Walter Drake had the product I needed at a reasonable price with no shipping fees. Best price, not able to find in walk in stores. Looks like great quality and has a great look! I just purchased two barstools for my sister's new home, and she needed cushions for them. Color will match kitchen chair pad set. 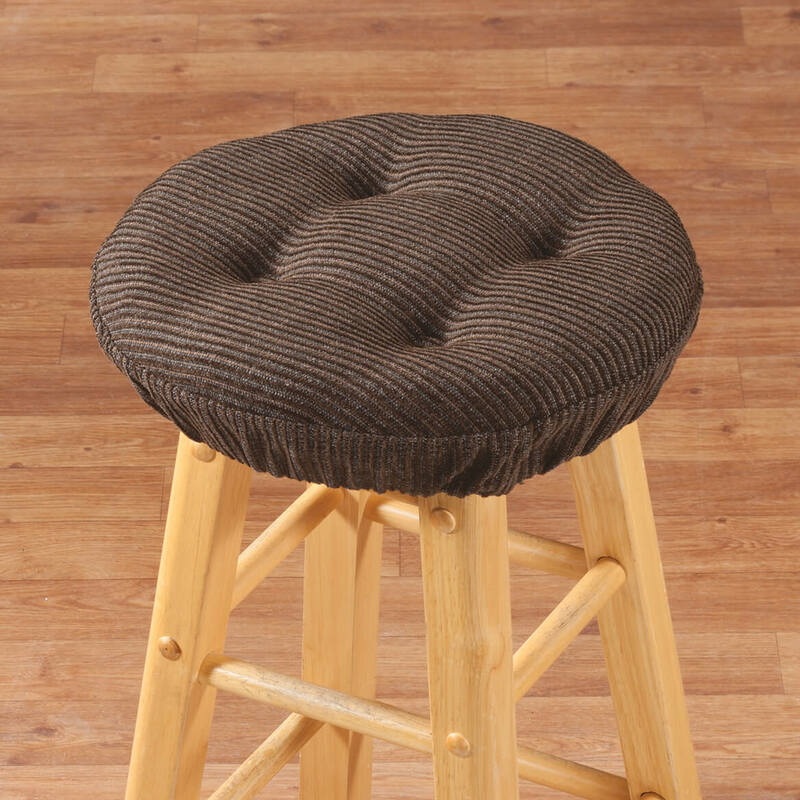 Do you have a 15 inch bar stool cushion? BEST ANSWER: Thank you for your question. 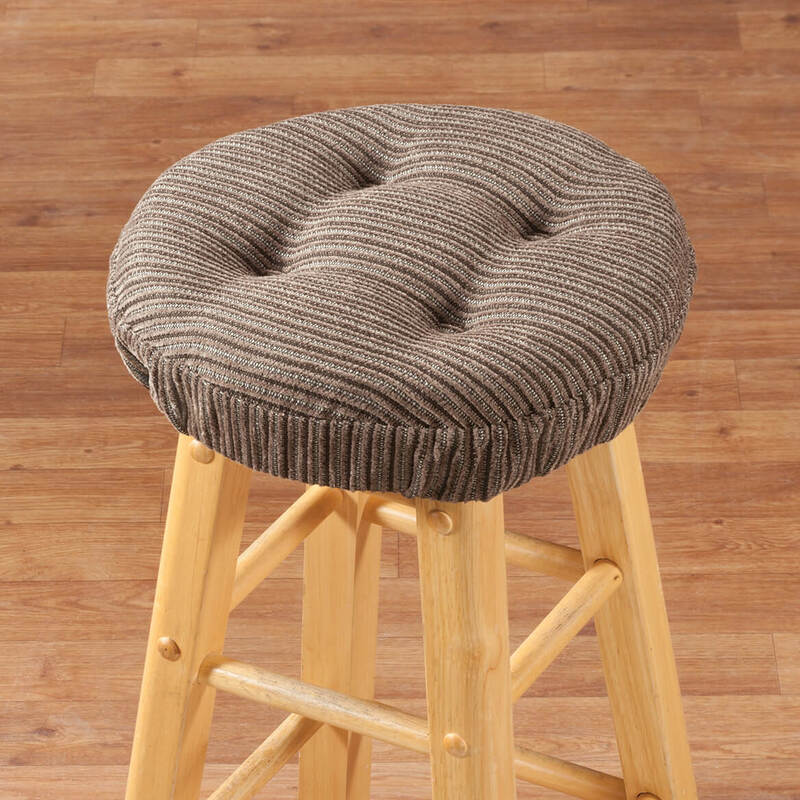 Unfortunately we do not carry any 15" bar stool cushions. We hope this information will be of help to you. 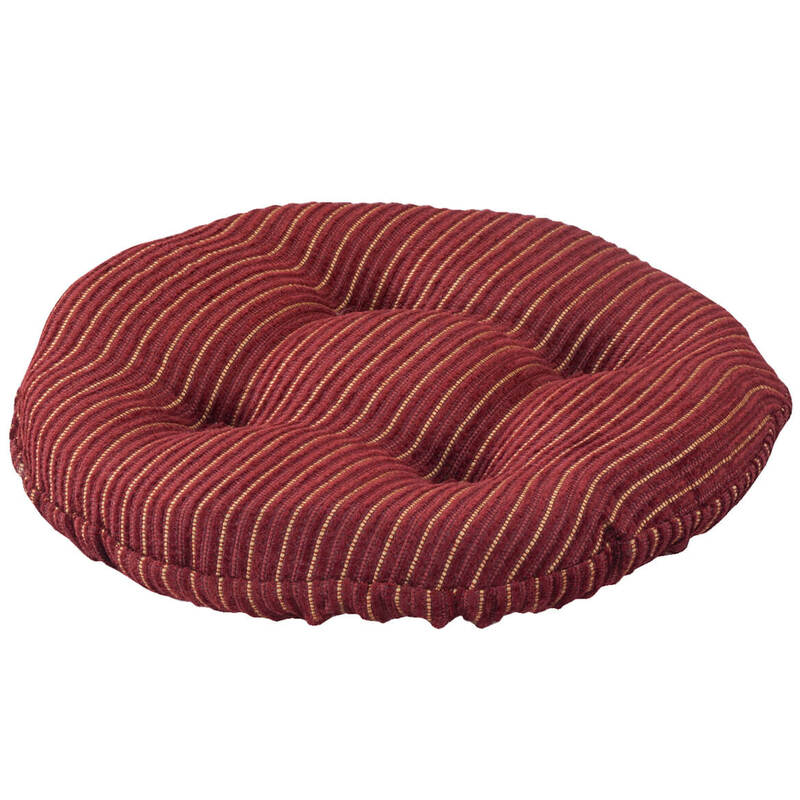 Is this a cushion or a slip cover cushion? BEST ANSWER: Thank you for your question. The stool cushion is a padded stool cushion that tucks around the top of the stool. We hope this information will be of help to you. 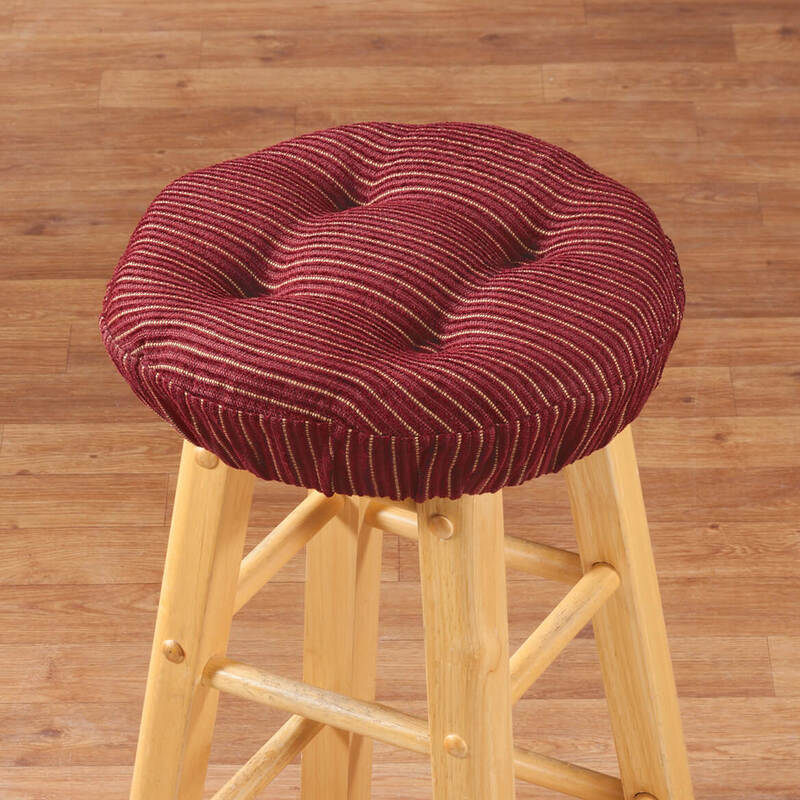 This is a padded cushion that fits over the top of your bar stool. It has elastic to fit properly. It has a really good padded top. I love mine. 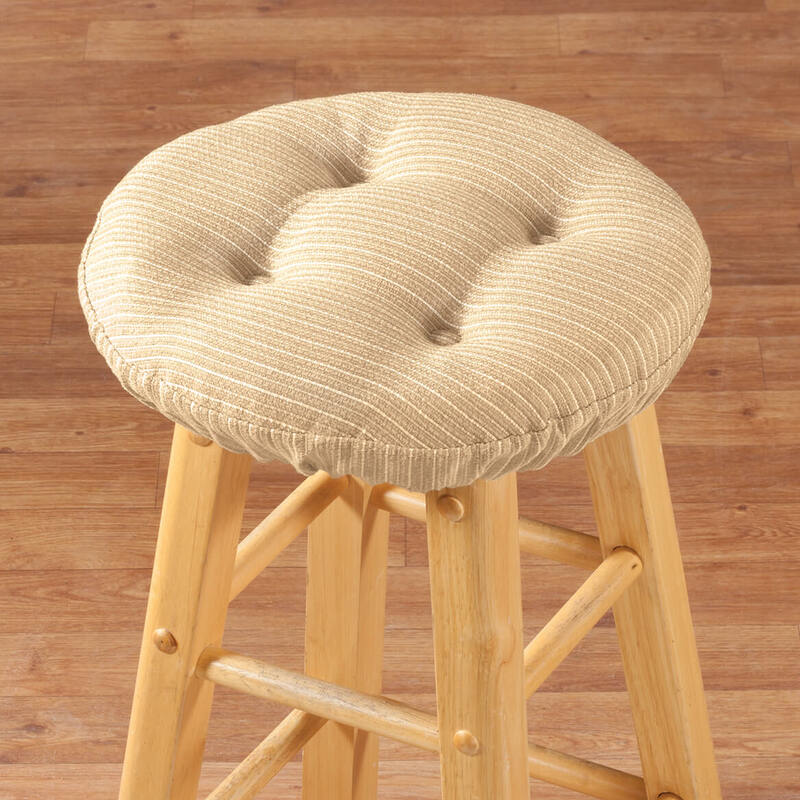 It is a great way to update a worn out looking barstool. It's a cushion with extra fabric at the bottom that can stretch a bit and attach to the stool, similar to a fitted sheet on a bed. I need 17in. 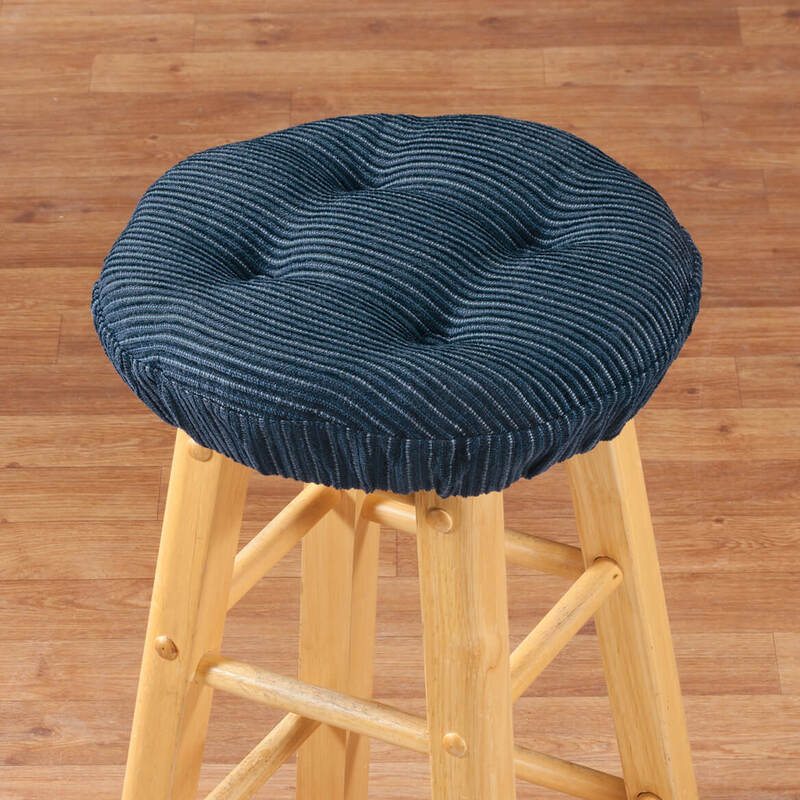 round bar stool covers ? BEST ANSWER: Thank you for your question. Unfortunately we do not carry any 17 inch stool covers. We hope this information will be of help to you.